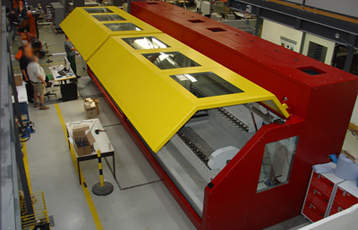 For the last 25 years we have been supplying customer worldwide with noise reduction systems. 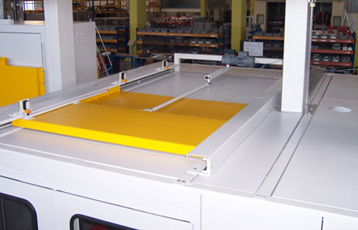 Ranging from one individual machine through to a complete production line, HüWa offers individual solutions for all forms of noise protection problems. Custom-made solutions designed to your specifications are our business. In addition to the already existing production facilities, we are planning a new production hall of 600m² on our own premises. We will inform you about the planning and construction in good time. 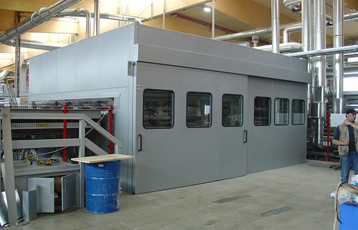 Ranging from one individual machine through to a complete production line, HüWa offers individual solutions for all forms of noise protection problems. 80 dB(A) eg. Wood milling machine: serious risk of damage, warning label obligation, noise reduction requirements. 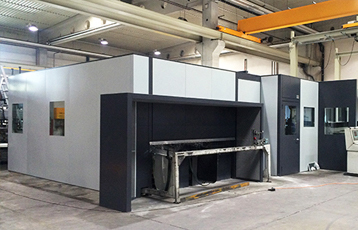 Our noise protection cabins exceed the requiremnts of the trade associations and can therefore be used without any difficulties even in high noise levels. 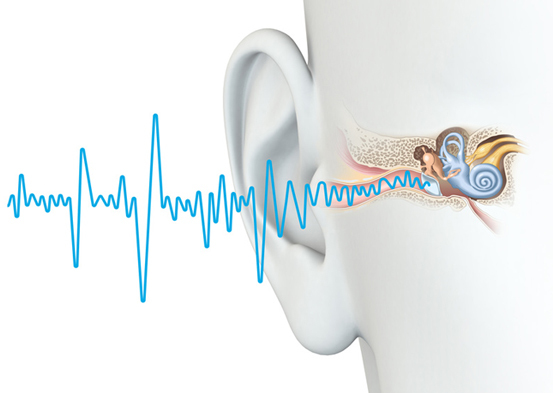 A noise reduction of up to 30 dB(A) is possible. 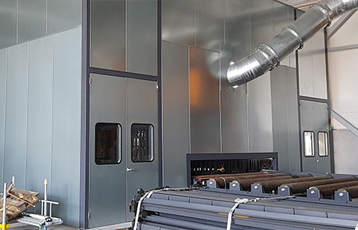 From one individual machine through to a complete production line, HüWa offers individual solutions for all forms of noise protection problems. 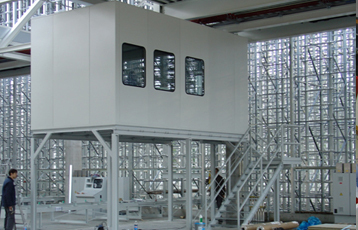 With more than 25 years experience in the building of noise protection solutions, the company HüWa GmbH is your optimal partner for the planning and manufacture of noise reduction cabins, large and small machine cabins, personnel cabins, control stands, partition walls and personnel safety cabins. Do not hesitate to contact us. We would welcome your call or send us an email..